A urinal division including fixings for use in conjunction with urinal bowls. 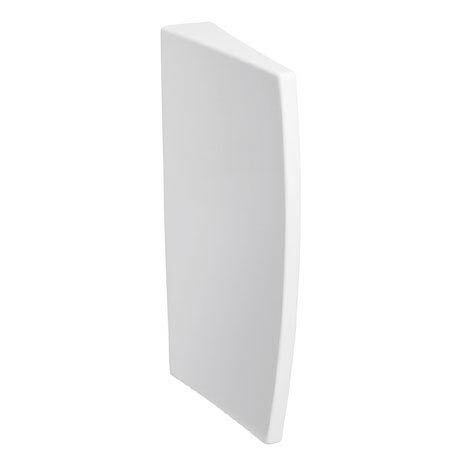 Manufactured from high quality vitreous china and comes in a brilliant white finish. Easy to fit, the divider is screwed to the wall and fitted on a wall hanger with the fixings supplied.